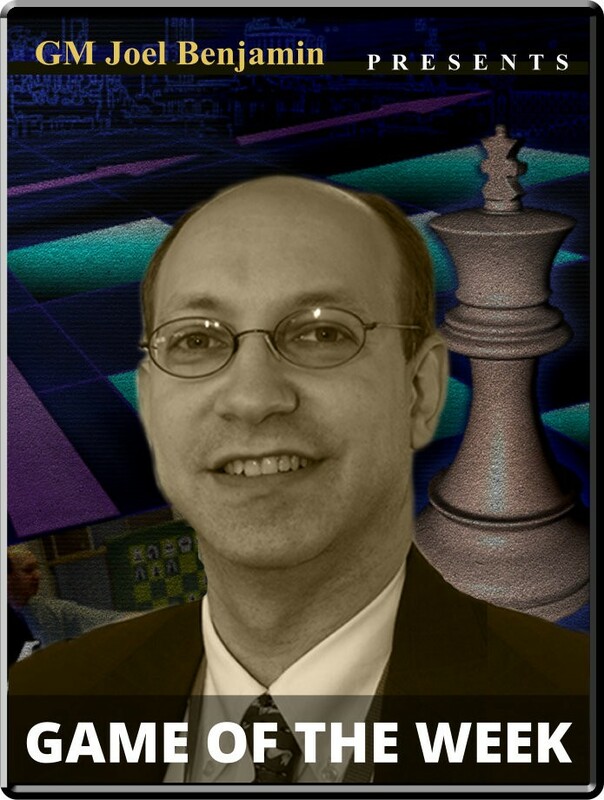 GM Inarkiev vs. GM Baryshpolets Opening: B66: Sicilian: Richter-Rauzer Player(s): Inarkiev, Baryshpolets Three-time U.S. Champion GM Joel Benjamin brings you a new show every Friday at 15:00 Server Time. Joel is regarded by many as one of the best commentators and analysts' we have in the game today -- so if you want to get ahead of the game, get ready to tune-in! A strong international open was held in conjunction with the FIDE Grand Prix in Baku. Ernesto Inarkiev emerged victorious with a score of 7-2, surpassing Constantin Lupulescu on tiebreaks. This week I would like to focus on Inarkiev's battle with 23-year-old Ukrainian GM Andrey Baryshpolets. The players utilized typical themes in the Richter-Rauser Variation, with Black's central thrust hoping to neutralize White's kingside pawn storm. Many subtle tactics emerge in similar, but slightly different variations.